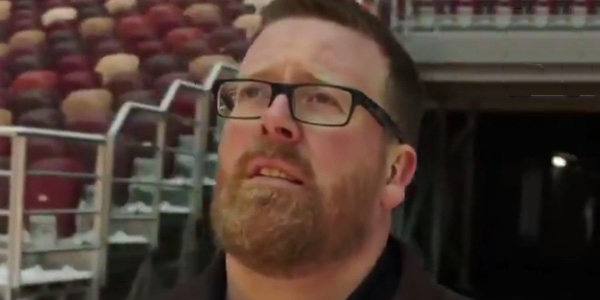 Comedian and writer Frankie Boyle has made a documentary for the BBC giving his unique views on Russia as they prepare to host the 2018 World Cup. If you’re a fan of Frankie you’ll enjoy this, if not you might enjoy it anyway but his jibe about West Ham at the end is worth the watch alone. Frankie Boyle has given us his thoughts on Russia ahead of the World Cup.